Eagle soybeans are palatable and attractive to deer for months longer then regular soybeans. Longer maturing soybeans provide more protein by remaining green for those extra months. Eagle soybeans produce more food using the same dollar value of fertilizer and other inputs. The main Eagle products used are Wildlife Managers Mix North RR, Big Fellow RR and Broadside Fall Blend. 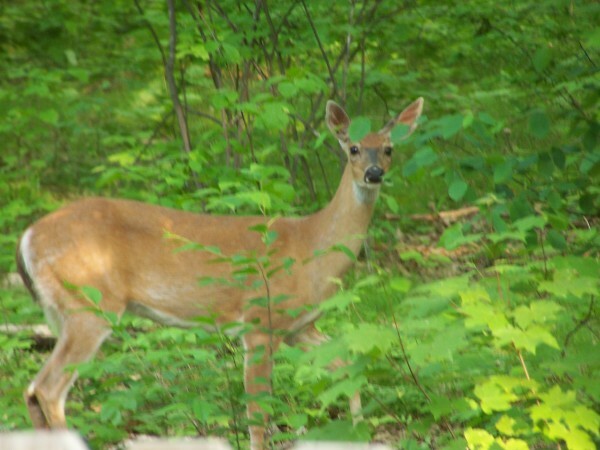 We carry a wide-range of deer mineral and feeds to help with antler growth and fawn health. We have the products to help you with your wildlife food plots. Our staff has done a ton of research and trials on food plots and want to share their knowledge to help you achieve your hunting concept. Contact us 320-987-3159 and we would be happy to assist you. We carry Frigid Forage products that have high-quality food plot blends that are 100% seeds. 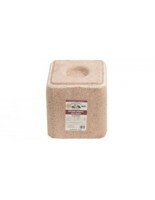 Redmond Salt Blocks are like other brands such as Trophy Rock but more affordable.